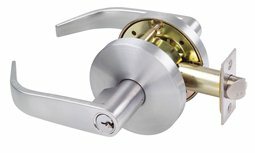 The Arrow K Series locksets are manufactured to the highest quality standards and incorporate a cylindrical chassis design. 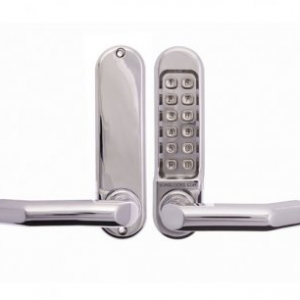 Choose from a selection of lever and knob designs to suit your individual preferences. 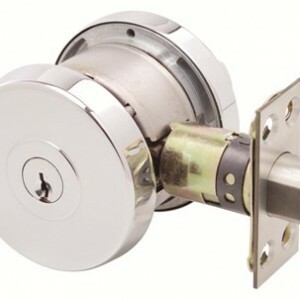 A range of cylinder and latch options are available for a broad range of applications for industrial and commercial establishments. 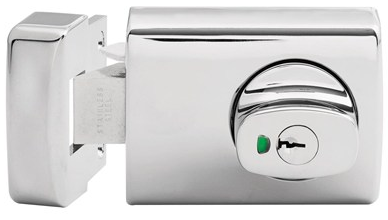 The Arrow K Series can be keyed to a number of controlled and specially keyed systems including inline systems, Bilock, Abloy etc. to allow varying levels of access. 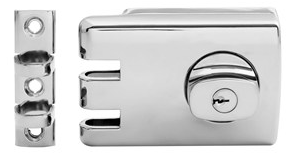 This includes legally protected keys to protect against unauthorised duplication. The Arrow K Series have been successfully tested to meet the requirements set by the Australian Standard AS-1905 Part 1 for Fire Resistant Doorsets. 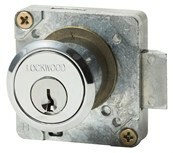 Get in touch with us today to place an order on the Arrow K Series locksets or if you have any questions.